Malvasia Bianca di Candia: Most-planted Malvasia. Light bodied; high in acidity. Aromas & flavors: White flowers, citrus, green or yellow apple, herbs. Malvasia Bianca Lunga: Primary ingredient (with or without Trebbiano Toscano) in vin santo. Low acidity. 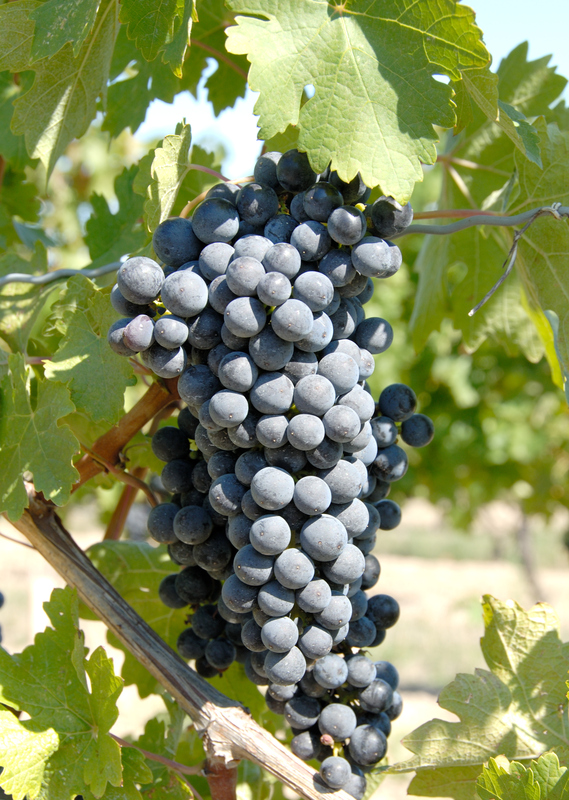 Malvasia del Lazio: Aka Malvasia Puntinata; a crossing of Zibibbo and Schiava Grossa. Highest-quality Malvasia. Aromas & flavors: Yellow fruit (peach, mango, banana, passionfruit), sage. Best DOP: Frascati DOC/G. Malvasia di Candia Aromatica: High-quality variety, especially for sweet wines. Aromas & flavors: Aromatic; tropical fruit and spice. Best DOPs: Colli di Parma DOC, Colli Piacentini DOC. 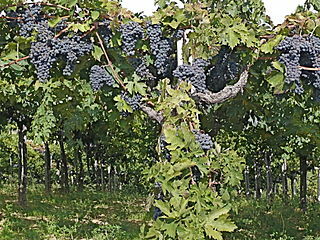 Malvasia di Lipari: Genetically same as Calabria’s Greco Bianco. Primarily used for passito wines. Aromas & flavors: Peach, apricot, honey, orange. Best DOP: Malvasia delle Lipari DOC. Malvasia Istriana: Often used for “orange wines.” Minerally. Aromas & flavors: Peach, apricot, pear, wisteria, (with age) diesel. Best DOPs: Carso DOC, Collio DOC, Friuli Isonzo DOC. Monica A group of similar but unrelated Sardinian varieties. Gently tannic. Aromas & flavors: Red berries, herbs, tar, tobacco. 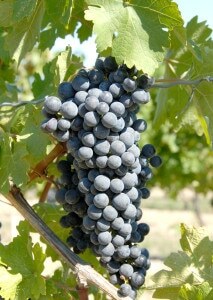 Montepulciano Light to full bodied; soft tannins. Aromas & flavors: Red cherry, herbs. Moscato Moscato Bianco is the most widespread member and probable progenitor of the international Muscat family, a large and varied group that has two major subtypes, Moscato Bianco (Muscat Blanc à Petits Grains) and Zibibbo (Muscat of Alexandria), as well as pink and red versions—Moscato Rosa and Moscato Nero, respectively. Low acidity. Aromas & flavors: Grapefruit, floral. Best DOP: Asti DOCG. Moscato Nero The Muscat family is a large and varied group that includes the red Moscato Nero as well as pink (Moscato Rosa) and white versions (Muscat of Alexandria aka Zibibbo and Muscat Blanc à Petits Grains aka Moscato Bianco. Moscato Rosa The Muscat family is a large and varied group that has white—Muscat of Alexandria (Zibibbo) and Muscat Blanc à Petits Grains (Moscato Bianco)—and red versions (Moscato Nero), as well as this intermediate pink subtype.